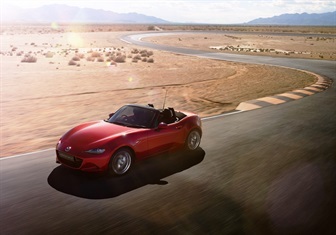 Segment-topping performances from three different models have helped Mazda sell more than 10,000 new cars, SUVs and utilities in a calendar month for the first time, according to VFACTS figures released today. 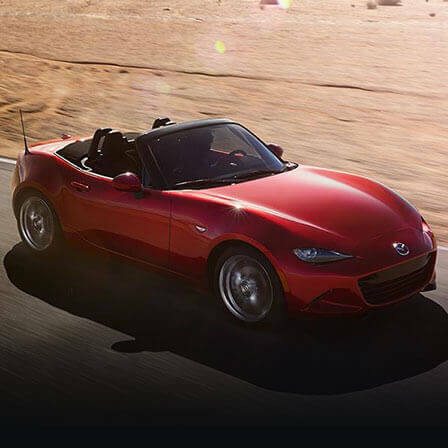 Having retailed 10,093 cars in September, for a 10.7 per cent market share, Mazda has become the first full-line importer in Australian automotive history to break the 10,000 mark in a month. 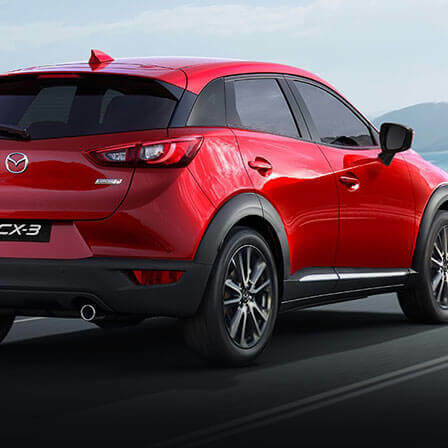 The impressive figure was bolstered by Mazda’s most successful M-Day ‘One Day Once A Year’ sale, which helped to push Mazda2, Mazda3 and CX-5 to the top of their respective segments. 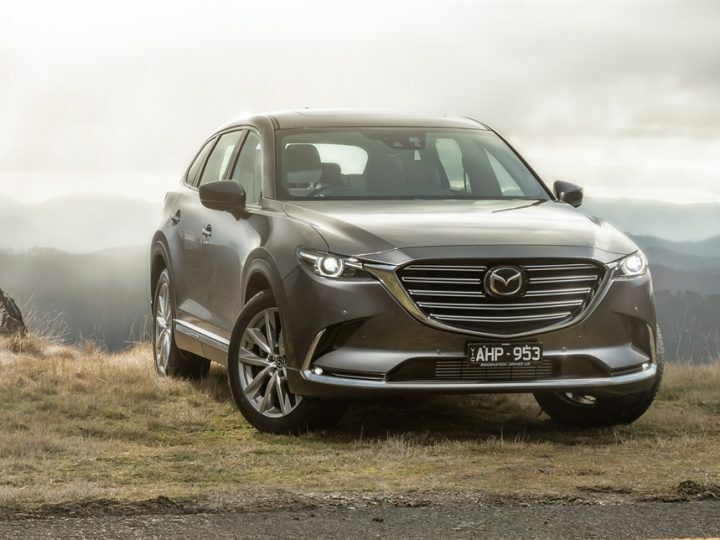 Mazda Australia has now sold a total of 77,862 new cars, SUVs and utilities year-to-date, which is only 10,471 cars short of its 2011 end-of-year record with three months of sales remaining. 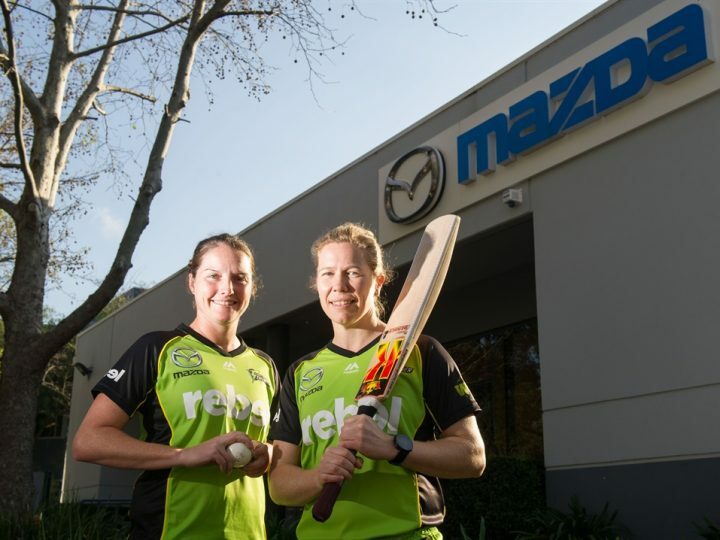 With year-to-date increasing 18.1 per cent compared to the same time last year and a healthy 9.5 per cent market share, Mazda has strengthened its position as the country’s third best-selling automotive brand and number one importer. 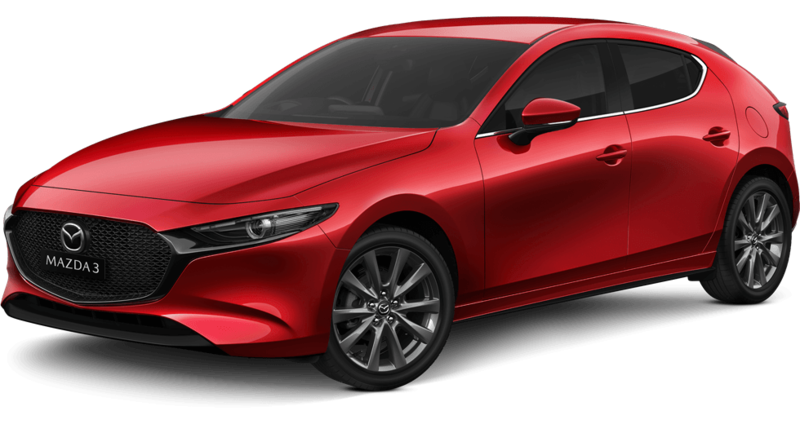 Leading the charge was the ever-popular Mazda3, now with Bluetooth and USB connectivity as standard across the entire range, which sold 4,276 cars. Not only was this the best sales month in the history of Mazda3, but it continues to top the small car segment and has maintained its position as Australia’s most popular car. 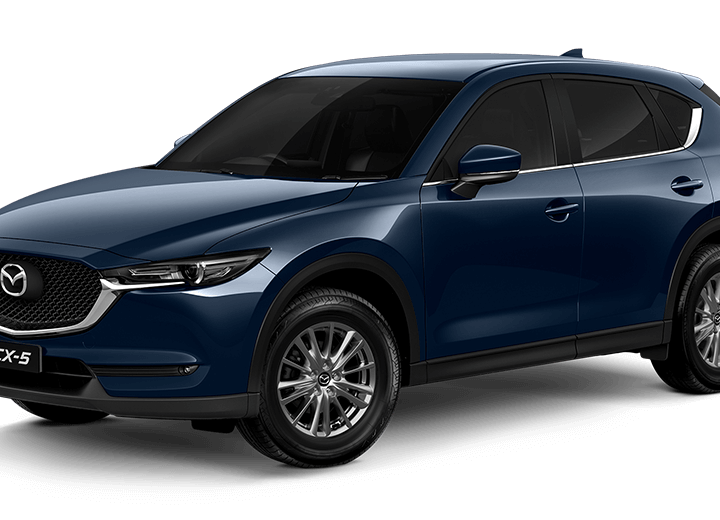 Supporting the Mazda3 was the CX-5 with a second-best ever monthly sales tally of 1,809, bringing total sales Y.T.D to 11,528 as Mazda also tops the medium SUV segment. The Mazda2 topped the light car segment with 1,801 sales for the month, delivering its best-ever September sales result and the Mazda2’s third highest monthly total since the little hatch was launched in 2007. 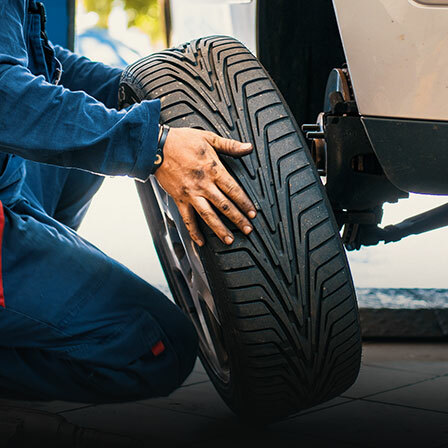 With Mazda’s passenger cars having their best September sales results on record and CX-5 top of mind for many Australians, the BT-50 also continued to sell strongly with 1,124 sales. It was the seventh month this year where sales exceeded 1,000 units and total sales year-to-date now sit at 9,007.